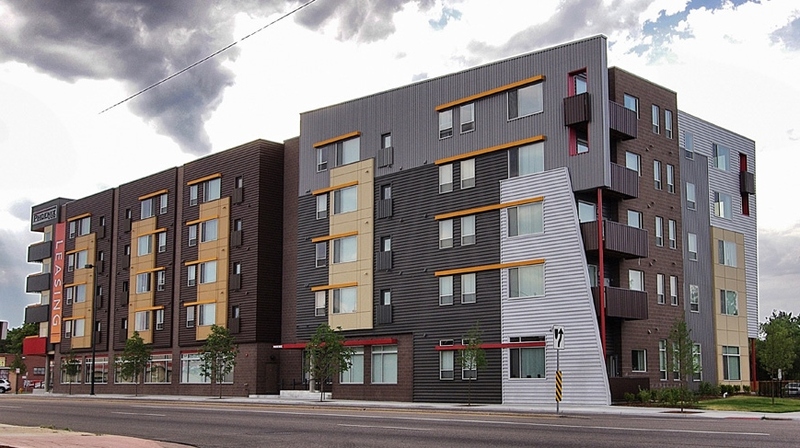 Phoenix on the Fax | TEEG Inc.
A five-story mixed-use affordable housing building with over 50 residential units and 5000 SF of first floor retail/restaurant space. The residences feature individual aqua-therm systems with high efficiency gas-fired water heaters and rooftop condensing units for heating, cooling and domestic hot water. The retail/restaurant space is conditioned with ground mounted rooftop units.